You’ve probably never heard of Black Jalebis! But they’re quite real and they’re delicious af – some people even say that they may be better than the orange ones that we’re used to! 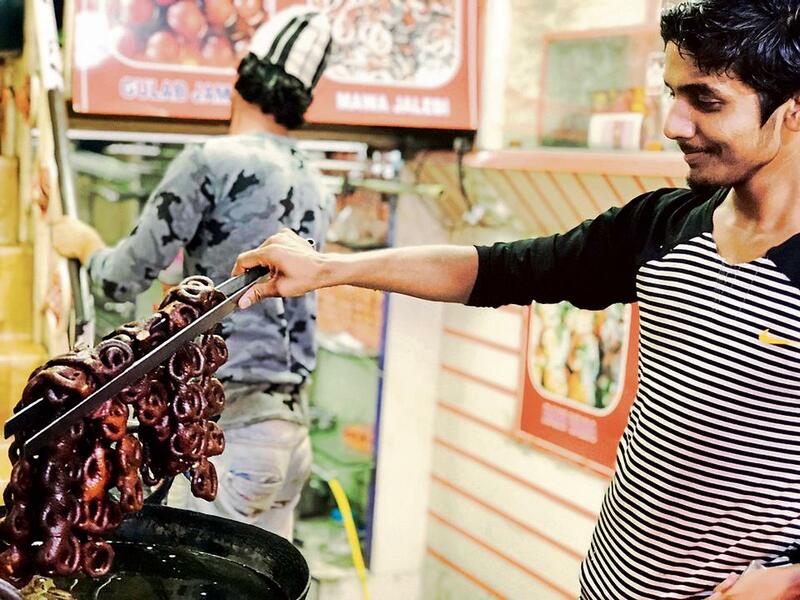 Sultanji Sweets & Snacks in Old Delhi is a special place for all those who love eating jalebis! And while the preparation is the same as the orange jalebi (made with maida) one – the black jalebi is created with khoya dunked in gooey mash. 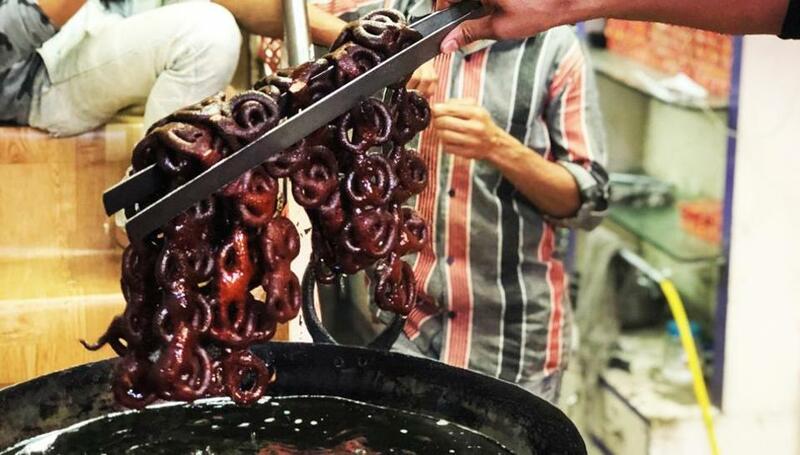 Black Jalebis are something unique to experience and you must try it on this holiday season! So, we’re quite serious when we say that you can ditch the normal Christmas cakes for this! Because this delicacy is something WOW! And you must try it rn! Tagged Bangalore, Black Jalebi, delhi, delhi-ncr, gurgaon, Jama Masjid, Mumbai, noida, old delhi, Sultanji Sweets And Snacks, This Shop In Old Delhi Offers Black Jalebis And They're Delicious AF!